You are here: Home Fifth Wheels & Trailers Plumbing a FEMA trailer for RV campsite sewer hookups. I recently bought a 28′ travel trailer and it has no holding tanks just direct connect how do I hook it up to the rv sites sewer? Sounds like you picked up one of the Katrina FEMA trailers. Or I suppose it could be a Park Model trailer. These trailers were meant to be parked long term in one campsite. If that’s your plan then ask the park manager what you need to do. Every state and even counties within a state have their own rules/codes for sewer hookups. ler off, if there is one, then it’s a matter of glueing a few plastic plumbing parts together. Make sure you plumb in a waste valve. If you’re a handyman take a photo of the trailer’s sewer connection and show the photo to the sales clerk or RV tech at an RV parts store. Seeing the photo, he should be able to provide you with the necessary plumbing and hoses. If this isn’t something you want to do yourself, the RV shop should be able to do this for you at a reasonable cost. You should consider installing at least a small… 30 gallons… holding tank so you can use the trailer’s sinks and toilet in transit between campgrounds. It’s nice to have your own restroom when stopping to fuel or whenever you just need a break. 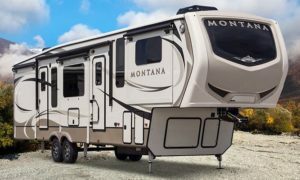 Usually, RVs have two or more holding tanks with one being for toilet waste and the other for gray water from sinks and the shower. The reality is that you can get by with one tank that holds all waste. You just wont have a lot of capacity. 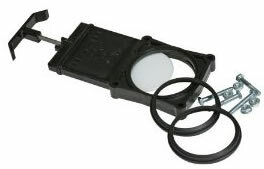 Adding a holding tank is more work and expense of course but it’s not that difficult and you cant get the parts you’ll need at any good RV part store. You can get the pipe and most fittings at home improvement stores for less money and only buy the RV specific fittings at the RV parts store. 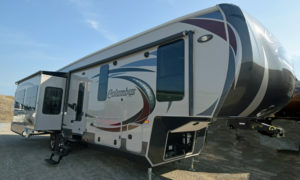 Just for fun, here is a link to an article about the plumbing modification I did on our fifth wheel. 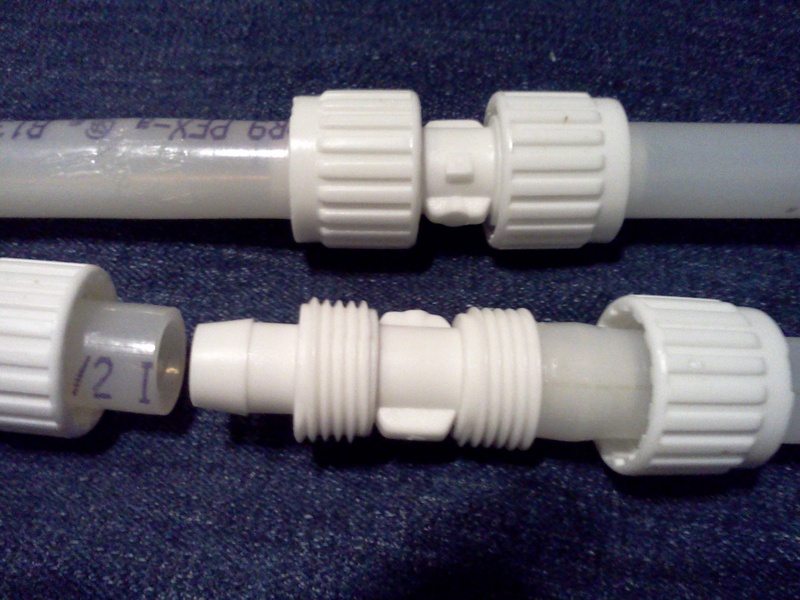 Here is a link to a previous RVTOTD about RV sewer hoses You’ll need one. 2 Responses to "Plumbing a FEMA trailer for RV campsite sewer hookups." Short answer is yes, you can. 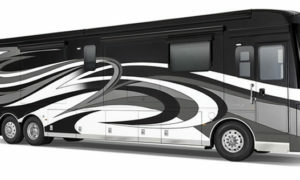 The long answer is it can be an easy project or more complicated and expensive to do depending on your particular RV. 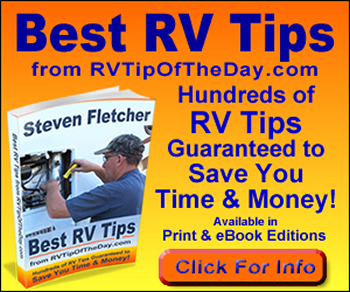 Consult a trusted RV technician for advice.